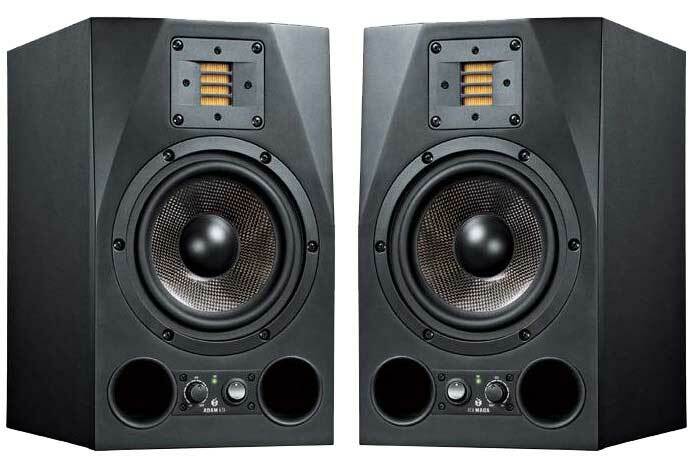 Choosing reliable studio monitor speakers for your studio need not be expensive. We’re not asking you to fork out $10,000 for your first studio monitors. If you want to go serious in your studio career, you’ll need reliable speakers you can trust each time you sit down in front your mixing desk. 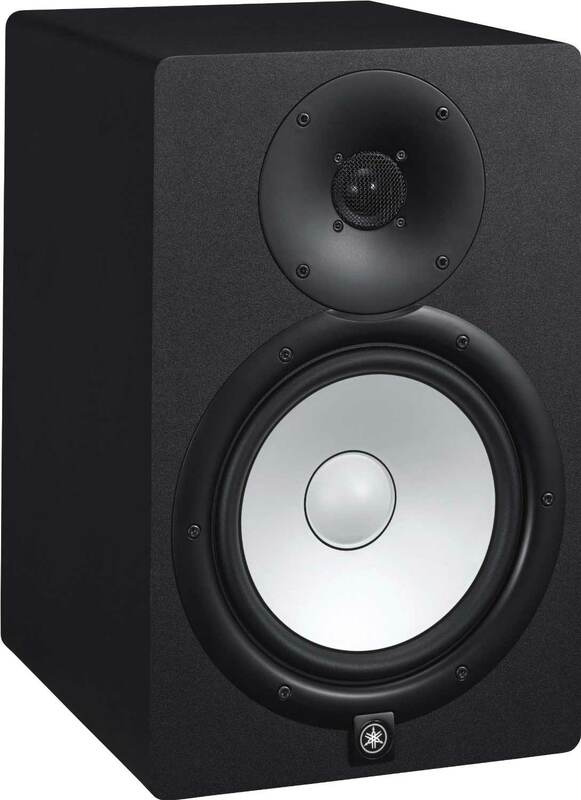 Here are 10 top studio monitors you can consider for your home studio or project studio, from the budget models to the more expensive ones. 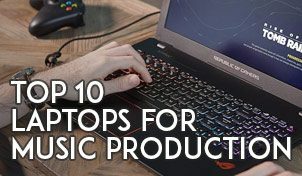 In this list you’ll find a list of studio monitors which we round up to be the best bang for the buck and able to get your studio career rolling in no time. Most of the studio monitors listed here are active speakers. This means they have amplifiers built in them, saving you the hassle of looking for a suitable amplifier. You won’t go wrong at this price range and speaker size. I’d advise you to expand your budget and go for the 8 inch model if you’re buying your first studio monitor. 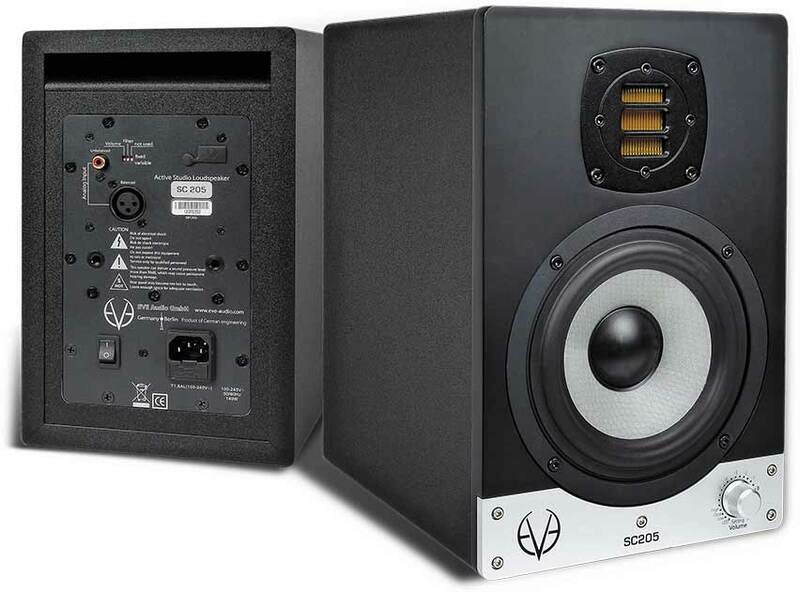 The Eris E5 would be ideal as your 2nd studio monitor speakers for referencing and travelling. 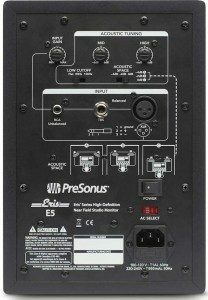 Presonus has been strong with their preamp and mixing consoles and with speakers now to their product list, the Eris did came up to compete with the other speaker makes. The Eris E8 goes down to 35Hz which is great if you’re making bassy music. There frequency response switches on the back of the speakers, giving you the options to boost or cut the frequencies towards the sound of your room. Interestingly, it also features an acoustic space switch so you could adjust the speaker according to how far the speakers are placed from your ears. It’s said to help for rooms with different acoustic modes and sizes, but nevertheless a well treated room always rules over digital adjustments like these. Price: $258 (pair) Really affordable to start off with! 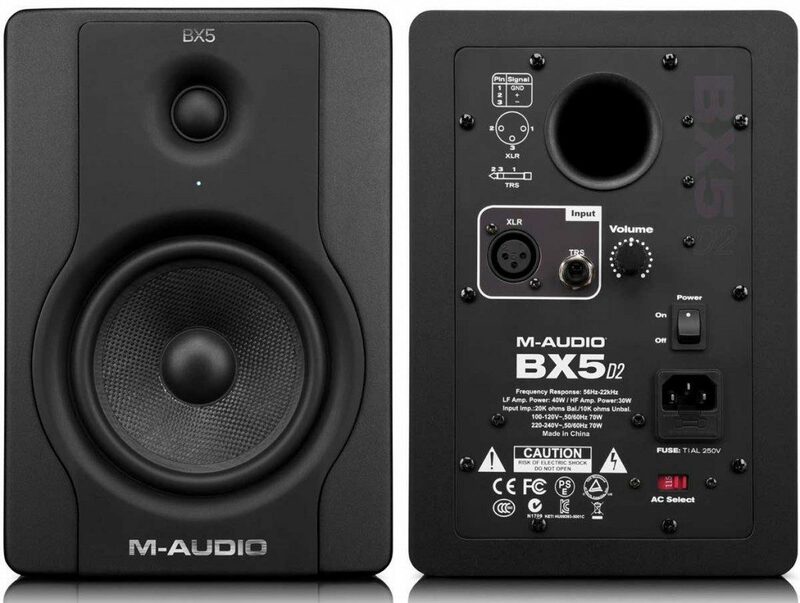 The M-Audio BX5 D2 (D for Deluxe) is now in its 2nd generation. The nice thing about the M-Audio BX5 is that it has tight bass and you can have it pumping your music thanks to its Kevlar cones. Great for tracking and doing light mixing, I never really finished my mixes on a 5-inch studio monitor unless I really know the sound of the speaker. Handy and ease of use for most music (your soundspace can feel small on the BX5 if you write orchestral music) most producers should find the M-Audio Bx5 a great addition to the studio. There are no switches you can play around with on the speakers, just a volume knob so you have to make sure your room is treated properly. The KRK Rokits are pretty famous. We’d suggest going the Rokit 6 at bare minimum as that gives a great bass and treble response that you’ll need. 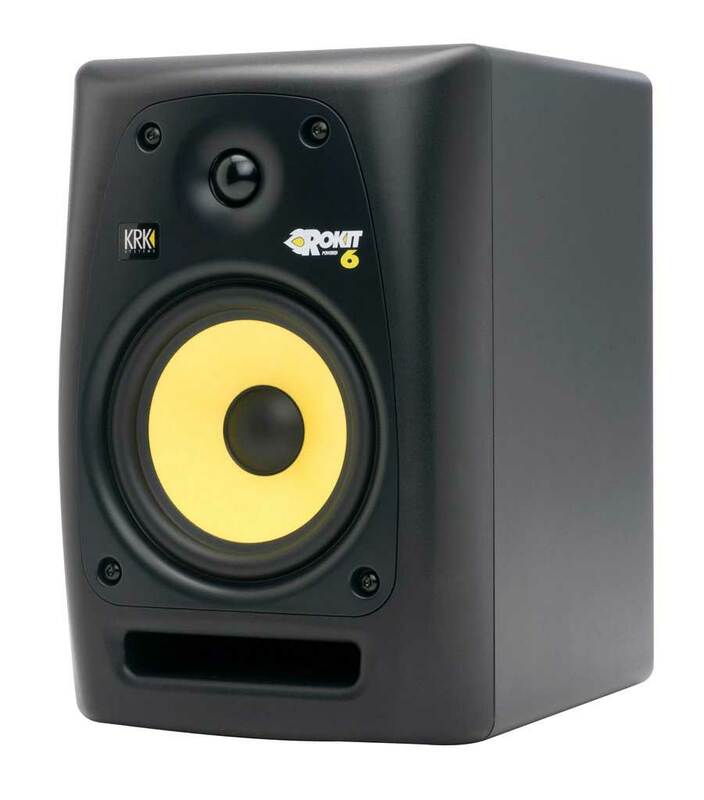 Many has claim that the sound of KRK Rokits are very colored and the speakers are better off for people who produces bassy music. However that’s not true when you take a listen on the KRK Rokits. First things first, every speaker will have a different sound no matter what the manufacturer tells you, flat or not. It’s a matter of learning and understanding your studio monitors. Secondly, you can really mix other music wit the KRK as well. With it’s nice and detailed bass response, mixing pop or jazz music on the Rokits was a pleasure as well. Bass ports are situated infront of the speakers, so less problems when dealing with tight rooms where you are forced to place speakers nearer to the walls. 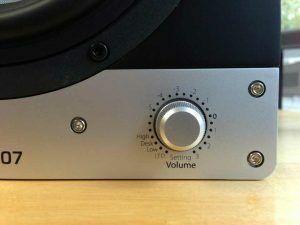 To name ‘Behringer’ strikes a little fear to some producers for its cheaper products. 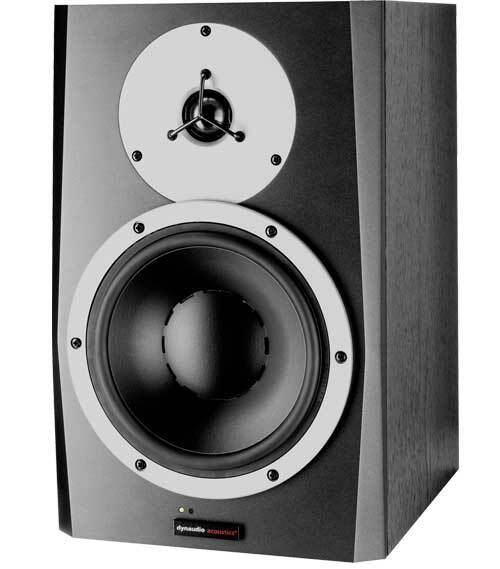 However the Truth studio monitors are truthful to its sound. 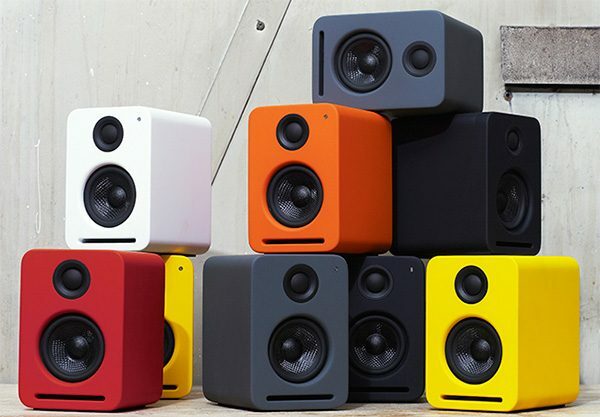 The build of the speakers are noticeably economically built if you compare it to the others. Sound wise the monitors can be a little harsh on the high end but that can be fixed with the frequency switches that are available on the back of the speakers. The frequency range that is advertised by the manufacturer surprises us a little though, for being quite limited. If you are on a tight budget but want great sound in your studio, a bang for the buck studio monitors, give the Behringer Truth a look. You’ll get what you pay for but its safe to say you can finish a mix on the Truth. A little more expensive than the rest so far, but you might consider if you want something better. At this price point, expect clean and punchy highs and mids from the HS8. Basses on the speakers are also pronounced nicely and they can really bring out the sound details that you need. You probably won’t need to buy a sub for a moment if you go with the Yamaha HS8, untill you finally grow out of its sound and want more subs. They sound flat as they should be and while many can’t get used to the ‘flat’ sounding characteristics of the Yamaha HS8, most producers normally get used to it by ‘adjusting’ their ears to it. Pretty good speakers as recommended by many industry music producers. Under this list we’ll continue with some higher range speakers which you give a thought or two if you have the bigger budget. 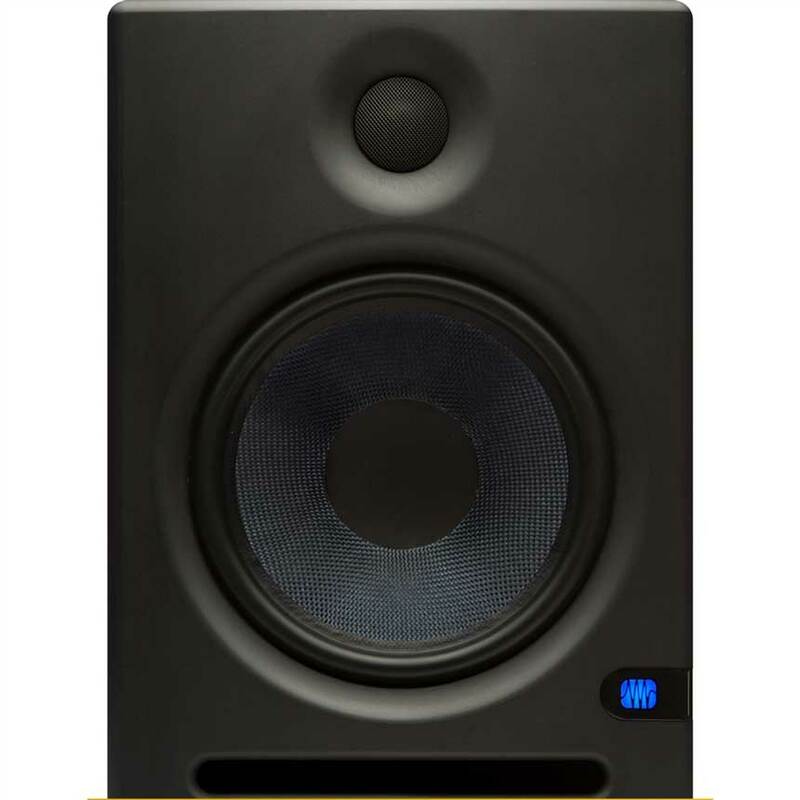 Note that it is always alright to buy lower range studio monitors and then work your way up, but for recommendation sake for the boys who wants to go big, here you go. Very defined and accurate sounding the SC207 deserves a mention here. The Eve Audio SC207 is the first ever monitor from Eve Audio that uses Air Motion Transformer that means it can deliver higher outputs levels. You’ll find the SC207 built very beautifully with a very solid enclosure as well. The volume dials with LED indicators are also very welcoming but the sound of these speakers are the ones to crave for. For a 6.5 inch speaker, the bass goes down quite a little long way. You’ll be surprised how the 207 are loud for its size as well. With excellent stereo imaging you get from the SC207, there is really nothing to hate about them. The Eve Audio also comes with high resolution DSP engine giving you the ability to switch different filter settings with a button. 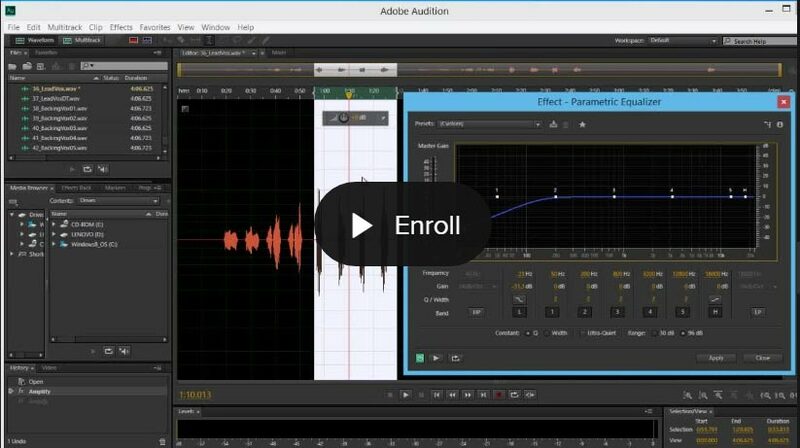 Although we normally stay shy away from DSP processing on speakers, this is a nice welcome as the Eve Audio’s DSP engine is supported with a A/D coverter that goes all the way up to 24bit/192kHz. What is the difference between the Adam A7 and Adam A7X? Manufacturers Adam updated their A-range to bring us the AX range of monitors. To keep things short, the Adam A7X indeed has a lot of improvement over the A7, with a more balanced sound, added bottom and with better highs that translates better. With the A7X, you probably don’t need to add a sub to your speaker setup as the low-end on the speakers are amazing. A remarkable studio monitor that is slightly more expensive than the Adam A7, but definitely worth the extra buck. The speakers would be great for pro studios. Something to note is that the bass ports are located infront, so you can push the the Adam A7X nearer to walls without worrying too much about messing up the bass response. 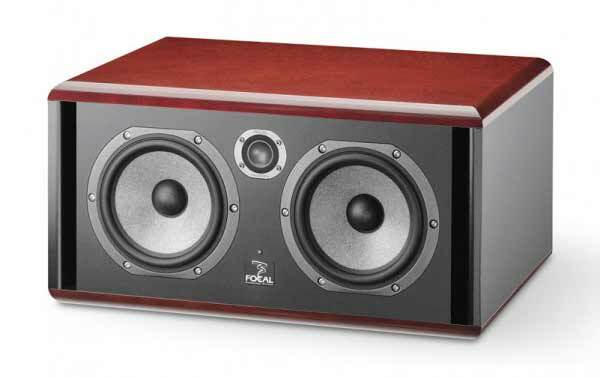 The Focal Twin 6 Be is a dual woofer studio monitor that is pretty popular. There are loads of mixed reviews on the Focal Twin. The way it work is that the one of the woofer handles bass and the other handles the mid and treble sound responses, making it a three-way speaker, not forgetting the tweeters. With a three way designed speaker, you get a different listening experience compared to conventional 2-way speaker systems. However it’s worth to note that you’ll need some time getting used to to the speakers as well. 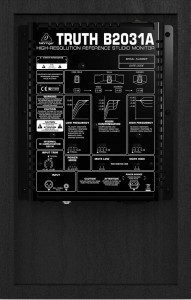 There are also many controls as well behind the speaker, where you’ll a switch to select left/right, which will tell the speaker which woofer would output the low end and the other to output the high end. Great for near-field to mid-field listening environments, the Focal Twin 6 goes quite loud to near being an event sound system speakers as well. Very detailed sounding high ends on this speakers although too much of that can give you ear-fatigue while monitoring. Worth a try the next time you are at the store despite the many mixed reviews. Extremely powerful speaker if you want loads of volume, packing up to 720watts. You’ll start hearing the fine details on speakers like this with great engineering put into it. The cabinets are designed to eliminate diffraction and the woofers, tweeter and amplifier are all carefully engineered to form together giving what the manufacturer claims to the most accurate monitoring systems ever released. Its said quality is put first when this speakers were built. The Opals need some warming up before the sound gets refined and achieves that character you’re looking for in a speaker price like this. The price to have these speakers belong to the high end, but if you have the budget, we’d suggest you take it for a spin to see if you like it. At this price range, you also have lots of options of choosing many other speakers. If a very high quality build and accurate sound attracts you, give the Events a go. A speaker that is really flat and also with a great midrange detail. 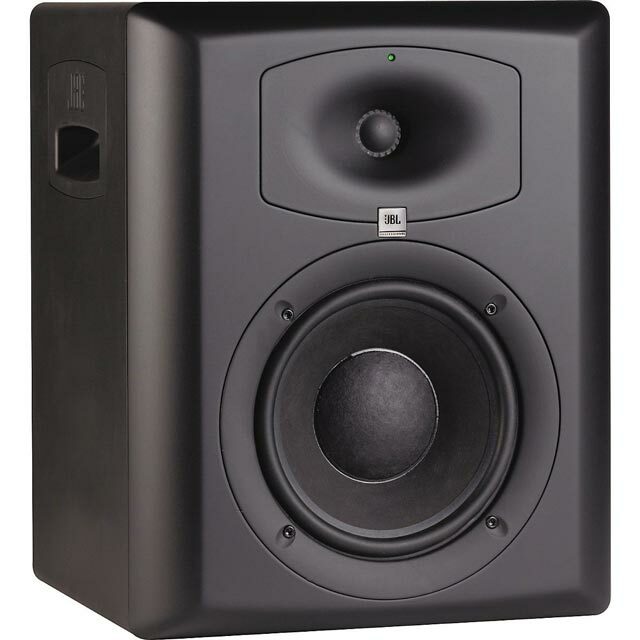 The JBL monitors are recommended for producers who wants the accuracy and satisfaction in the studio. It’s reported by users who have the speakers in their studios that the sound coming from these speakers are so real as though you’re listening to the musicians/singers performing live. You might want to add up with a sub-woofer when using the JBL LSR6328P in your studio though. Though they do go very low in terms of low-end, it seems that the subby low end where you ‘feel’ instead of hear is missing slightly. They are not the best looking speaker around, but they are really loud given their watt power. 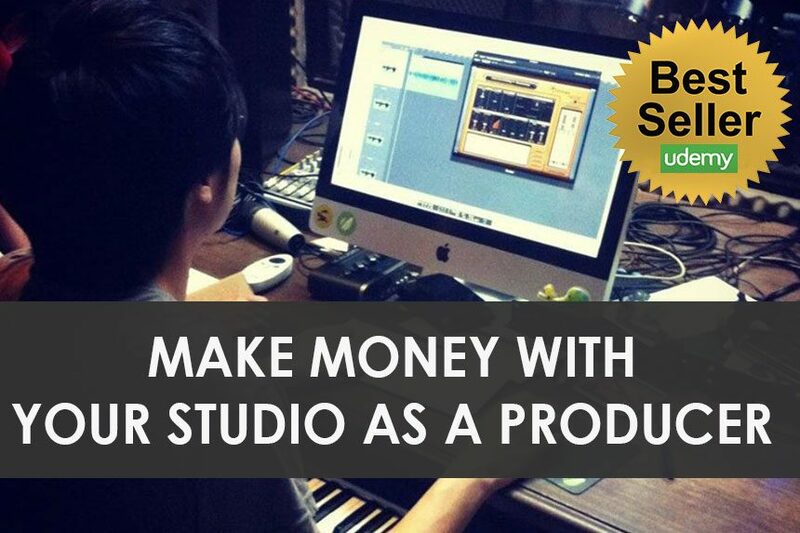 If you have midsize to large studio, together with the budget, go for it! The Dynaudio BM12A active studio monitor has to be on the list. 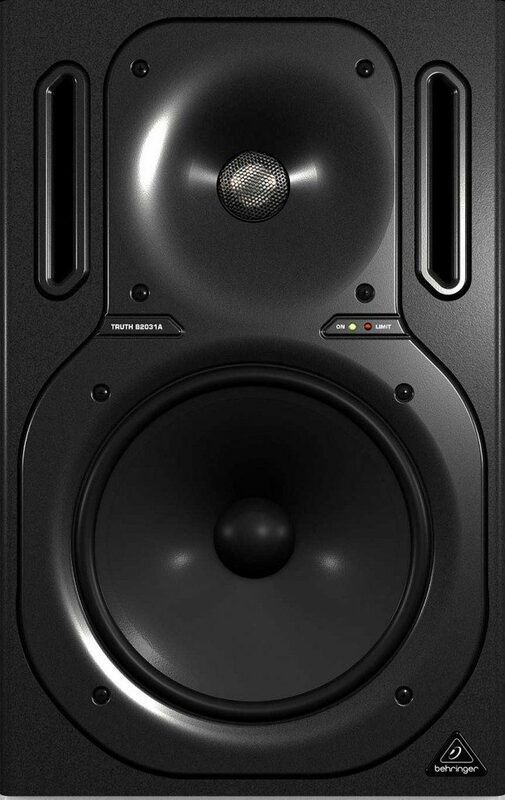 Fully analog active nearfields, this studio monitor have excellent sound quality that many producers crave for. With a wide frequency response you’ll expect from Dynaudio, the speakers are pretty powerful as well, making it ideal for larger studios. Very neutral sounding with great clarity and detail, doing mixing and mastering on the BM12A would be a surreal experience for most producers. 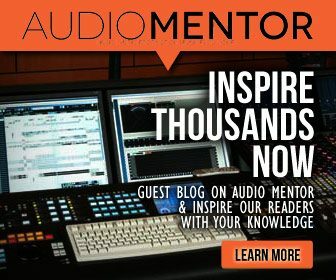 Although you might find them as one of the most expensive studio monitor in this list, they are by no means the most expensive powered studio monitors you can find in the market. There are hardly anything negative you can find with the Dynaudio BM12A. Sadly the BM12A are already discontinued, but you still can find them being sold online by some online stores. what do you thing about Hivi H4? I’ve never tried the Hivi H4. Buy from what I’ve read about them, they’re more suited towards small home theater applications. The Behringer Studio 50USB have the same price as MS40 and better quality in sound. Own both and sticked with 50USB.